Cabinets can be likened to cars or fashion because they to follow trends and knowing how to pick the right cabinet will go a long way. The number of different styles and functions for cabinets varies from place to place. In recent years cabinet design has begun to follow the trends of other furniture very closely. While trends come and go, you will want to choose cabinets which perfectly match the style of your home. When choosing the type of cabinet you want for your home, it is important to understand your options. What type of wood do you want? Do you want stock cabinets, or should you choose custom or semi-custom cabinets? Answering these questions will allow you to make the best purchase possible. Cabinets, no matter what design they utilize, are constructed using one of two methods. They are either faceless or face-frame. The vast majority of cabinets constructed in the United States are face-framed cabinets. They have a frame on the front which is made out of a hardwood. This hardwood frame covers the edge of a piece of particleboard or plywood. This design makes the cabinet sturdy and allows hinges to be easily attached. Plywood backs can also be used without the need for a top on some cabinets. Frameless cabinets can be commonly found in Europe. They resemble a box, and all sides of these cabinets are constructed using either particleboard or plywood. They may also be covered with a plastic laminate. The front edges of these cabinets are covered with laminate as well, and this matches the laminate found on the surface of the panel. The doors on these types of cabinets typically cover the entire cabinet. Most holes are drilled at 32 mm intervals along the sides of the panel. The hinges and pegs are then placed in these holes. This can easily be modified to suit the needs of the owner. Not all kitchen cabinets are the same, and you will want to purchase cabinets which will meet the needs of you and your family. Before you go out shopping for them it is important to know what you want and need. 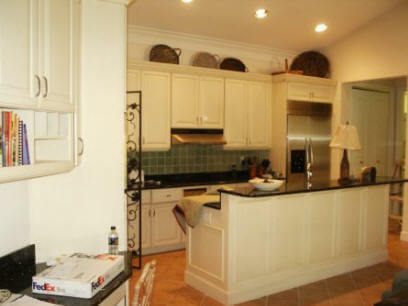 While custom cabinets can be made to your exact specifications, stock cabinets are constructed before they are ordered. They are held in storage before being shipped to stores or shops who will then sell them to buyers. Custom cabinets are the most expensive because they are often built by skilled carpenters who specialize in constructing them. They will put a lot of time and effort into designing your cabinet, and this is why they are so costly. It can often take between 6 and 12 weeks before you receive them. For those who want the ultimate in quality, the time and price are worth it. The speed of delivery and price are the most powerful advantages offered by stock cabinets. Because they are mass-produced, the prices for them are substantially lower. While custom cabinets can cost up to $1200 per foot, stock cabinets can cost as low as $75 per foot. It typically takes less than three weeks for stock cabinets to be delivered to you. If you are a real estate investor who plans on fixing up a home and reselling it for a profit, stock cabinets are a wise choice for you. However, if you are a homeowner who plans on living at your residence for many years, custom cabinets would be a better choice. 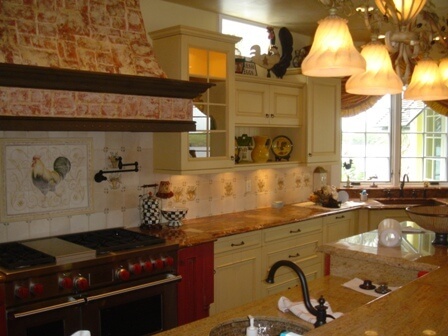 With some manufacturers, you will find that there isn’t much of a difference between stock and custom cabinets. Some larger companies which offer custom cabinets are now also offering stock cabinets which have as many as 2000 options or more. These stock cabinets can then be modified to suit the needs of customers. The finishes and sizes can be altered, and the initial 2000 options now become an almost unlimited number of combinations. This has dramatically lowered the prices of quality cabinets. Many small furniture shops have begun buying parts for cabinets and then customizing them. Most stocks sized cabinets will fit your kitchen without problems. Most large companies offer cabinets which are between 9 to 48 inches. Even if your kitchen is unique and has special needs, you may find that stock cabinets will work fine. It is important to shop around and ask questions. Many manufacturers offer a variety of finishes for cabinets as well as sizes. Some companies offer more door styles for cabinets rather than the actual cabinets themselves. Some doors may use contemporary styles while others may use a more traditional style. 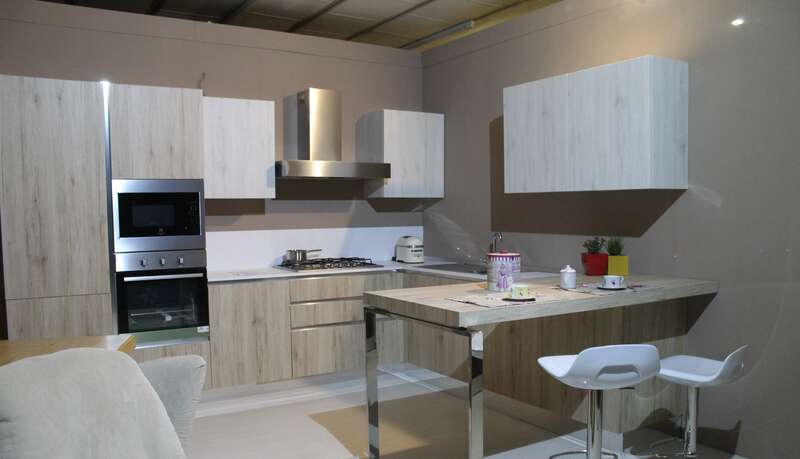 Woods which are commonly used in cabinet construction are cherry and oak. Many dealers have begun selling a few box types while offering a large variety of door styles. Some companies who manufacture cabinets will offer to make slight modifications for an additional cost. They can increase or decrease the depth of them, or they can install wine racks or shelves. This can allow customers to customize their cabinets for a relatively low cost. If you find that a company will not make certain modifications, it would then by a good idea to look into custom cabinets. Another advantage of stock cabinets is that you can look at them before making a purchase. You may not get this opportunity when dealing with custom cabinets. Companies that mass produce cabinets tend to be very consistent. Because of this their cabinets generally have an excellent quality. The machines used by stock cabinet companies are often much more superior than those used with smaller shops. If you plan on living in your home for a long time and don’t mind spending large amounts of money, custom cabinets would probably be the best choice. 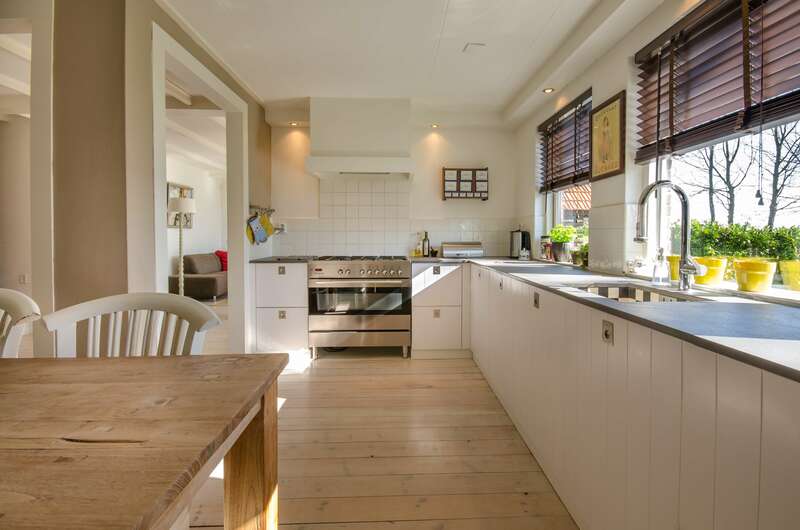 However, if you only plan on living in the home for a short time, or you are an investor who plans on fixing up and selling the home, stock cabinets are the fastest and cheapest option available. These are things you should consider before going to look at them. They are an important part of your home, and you will want to make sure you get the best deal possible. Cabinets: Stock, Semi-Custom or Custom? When it comes to the world of cabinetry, there are many options out there. Whether you are building a custom home from scratch or you are going to remodel a home, cabinets are a very big part of the end result. Without cabinets, you will most likely live in a home of clutter and chaos. If you think about it, cabinets are found throughout a home. In the bathroom, kitchen, bedroom, garage, basement and even the laundry room, you will find some form of cabinetry. Cabinets are not only functional, but they can also be stylish as well. 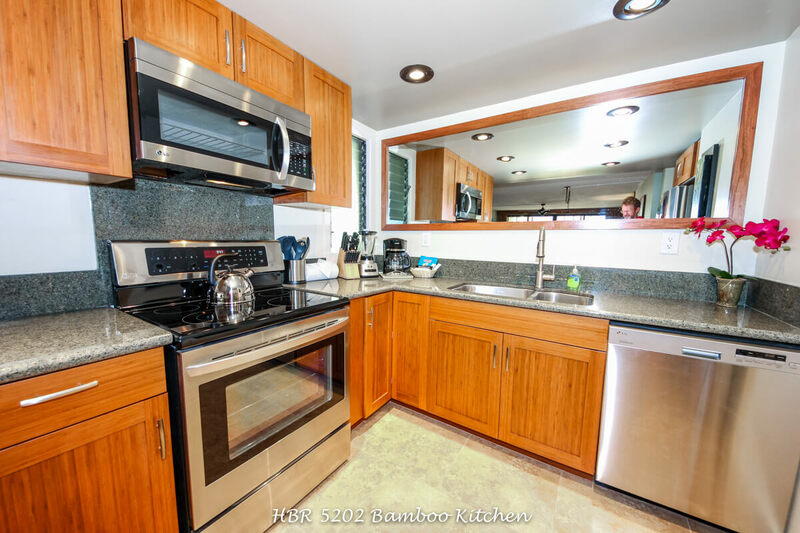 In the kitchen, cabinets are pretty much the main focal point of the room. Think about it; you probably notice kitchen cabinets in your friends and neighbors homes the minute you walk into their rooms, right? If they are shabby and need restoration, you will notice. Also, if they have a fresh coat of paint, you will notice. If they are brand new and have the shine of new stain, you will notice them, as well. Likewise, you will want others to notice your kitchen cabinets, but in a good way! Kitchen cabinets can be stained or painted. If you want to keep the old ones and just give them a facelift, a coat of paint and new hardware will work wonders! If you are looking for the best cabinets for a new kitchen, make sure that they compliment the décor that you want to display in your home. Cabinets in the bathroom are very important, as well. If your current bathroom doesn’t offer much storage or organizational space, then a new cabinet can be your new best friend! Cabinets in the bathroom can really help to keep things that you don’t want to be seen by everyone out of sight, like personal items and cleaning supplies. They can also help to keep your needed items, like clean towels in order. If you have a home library, you know the importance of having cabinets in that room! If you don’t want books falling all over the place and the room in complete disarray, then cabinets are a must! The same is true with bedrooms; most of us keep books and such on the side, so it is important to have cabinetry to keep it all out of the way. Of course, there is also the cabinetry found throughout the home that holds all of your important keepsakes. Where in the world would you be if you didn’t have a cabinet to keep all of your collectible figurines in? There are many different styles, sizes, and finishes of cabinets. You can find them made of all kinds of wood, including cherry, oak, and maple. They are made of rubber, stainless steel and even particleboard. They are found in all kinds of colors, including white, brown, blue, black, yellow, stainless, purple and just about any other color you can imagine! Stock Cabinets – they are the quickest ones to find because they are pre-made and can be bought at merchants or online very easily. Semi-Custom Cabinets – they are built to your specifications by a cabinet manufacturer. Custom Cabinets – cabinets that are built on site by a carpenter; they will fit your home perfectly based on specific measurements. Which style of cabinets you should choose really depends on your budget and your personal preference. You can find the cabinets of your choice in many different price ranges. You can also save yourself some money if you choose to stain or paint them yourself. Don’t forget to check out our post on the best sprayer for painting cabinets.